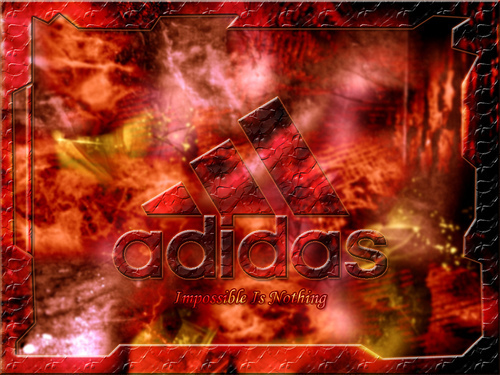 2673387218_505312a6de.jpg. . Wallpaper and background images in the Adidas club. This Adidas photo might contain знак, плакат, текст, классной доски, and доске.